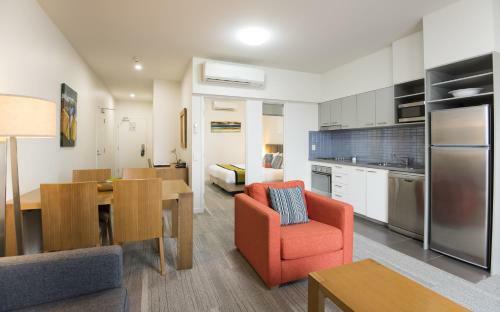 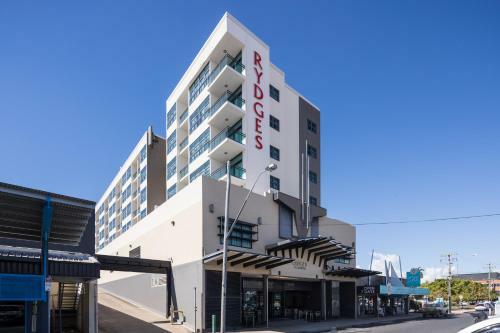 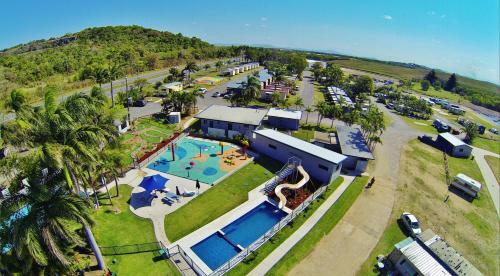 Boasting a saltwater pool, childrenâ€™s playground and 3 BBQ areas, Mackay Apartments The Rover offers guests free Wi-Fi. 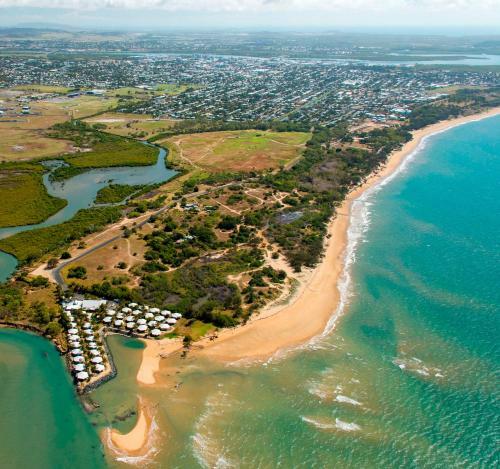 It is 10 minutesâ€™ drive from Mackay Main Beach. 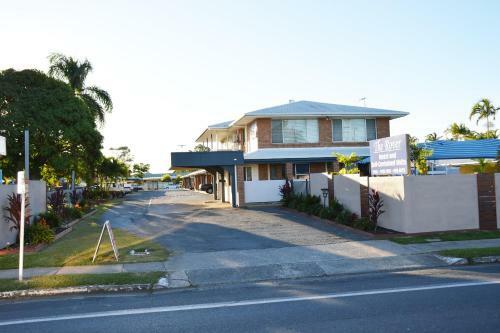 The White Lace Motor Inn provides friendly service with all the modern inclusions, only 5 minutes drive by car to the city centre, train, bus & airport. 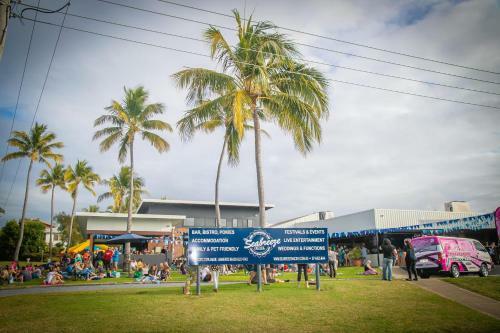 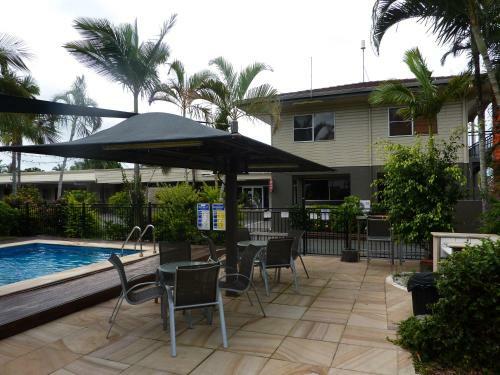 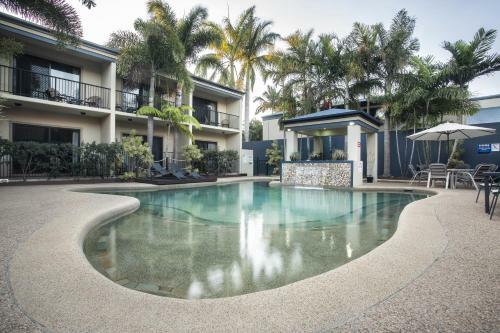 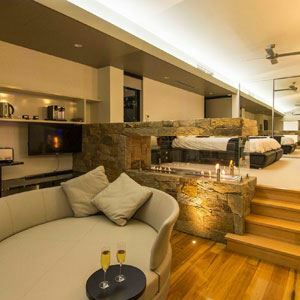 Seabreeze Hotel is located approximately ten kilometres north of Mackay's CBD. 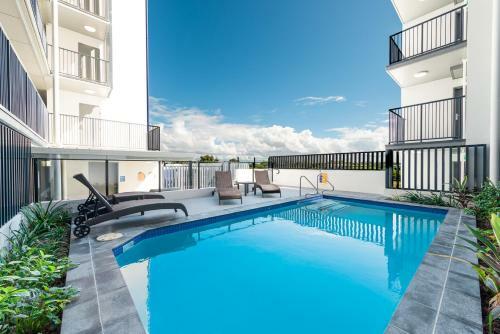 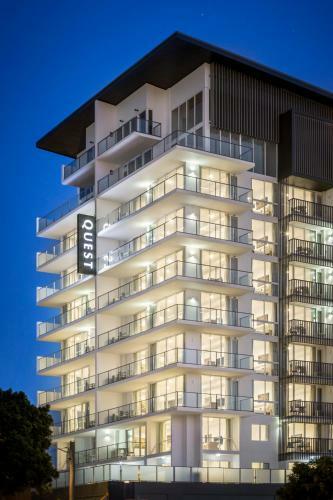 Boasting an outdoor pool, a rooftop garden and a restaurant, Quest Mackay is just 10 minutesâ€™ drive from Mackay Harbour. 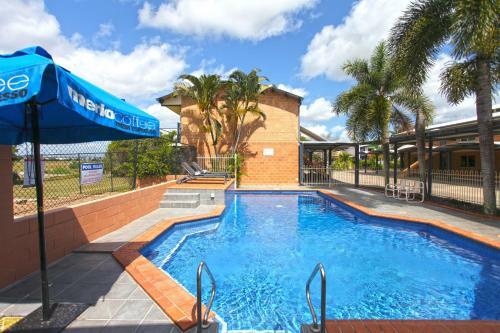 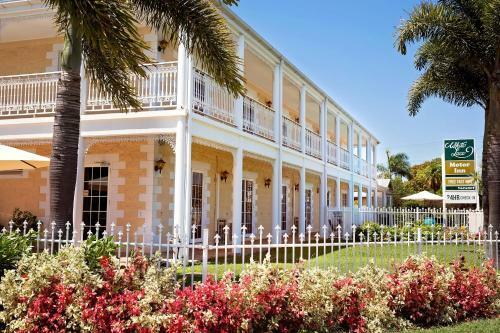 It offers self-contained accommodation with views over Mackay.